Simpli.fi, the programmatic platform built for the precision and scale of mobile, OTT/CTV and display advertising, announced that it executed over 7,000 OTT/CTV Campaigns for more than 3,300 unique advertisers in the first quarter of 2019. This rapid growth is due to Simpli.fi’s differentiated and scalable OTT/CTV offerings, which include addressable, behavioral and demographic targeting against high-quality OTT/CTV inventory. Using Simpli.fi’s programmatic OTT/CTV advertising solutions, multi-location brands, ad agencies and local media groups are combining the impact of TV advertising with the precision of digital and are reaping the benefits of more effective ad campaigns. 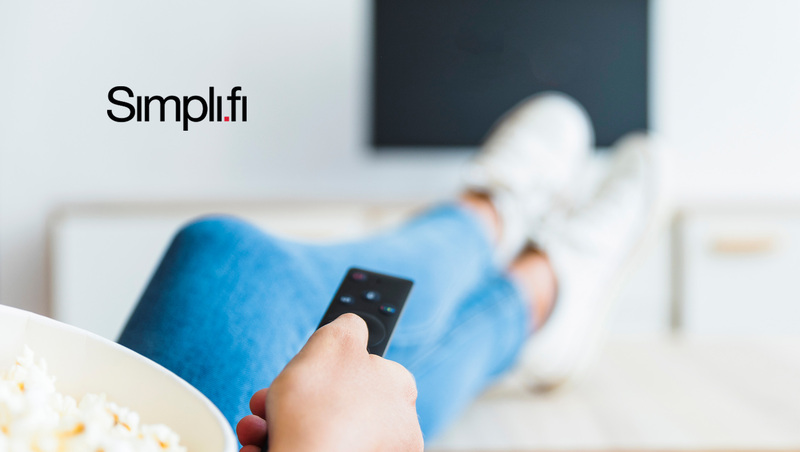 “We love Simpli.fi’s OTT/CTV solution because the use of unstructured data, along with the ability to cross-device match, allows you to accurately deliver relevant commercials to streaming audiences. And perhaps more importantly, when NOT to deliver those commercials,” says Brian Bertrand, Digital Sales Manager, Cable One. Addressable Targeting – Customers can target physical addresses using GPS data to serve OTT/CTV ads with unmatched precision and scale. This solution can be used as a stand-alone or as a complement to other addressable TV offerings to extend reach and frequency. Behavioral Targeting – Advertisers have the ability to target users based on keywords, context and other online behaviors.